Another month, another late Sonic Talk podcast! 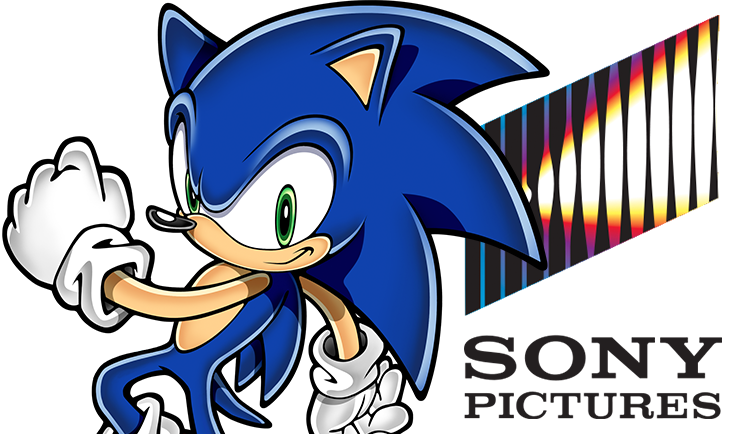 In our “Holiday special”, Jason, Alex, GX and this month’s 4th chair, Cory “Jet” Holmes discuss the latest topics going on in the world of Sonic including Smash Bros Ultimate, Sonic Unleashed on X-Box One, Sonic in “Ralph Breaks the Internet”, but mostly, we dicuss the bizarre design on Sonic in the “Sonic the Hedgehog” movie posters. Like movie Sonic, this podcast has long legs. So join in on the fun and listen in! Oh…..My….God! An episode of Sonic Talk that’s up just days after being recorded rather than weeks?!! That’s insane!! Join Jason, Alex, GX and our special-guest-maybe-new-fourth-chair Queen Misty Lakes as we discuss the latest games, Sonic’s upcoming movie and his cameo in Ralph Breaks The Internet. We also discuss the delay of Team Sonic Racing and how everyone in the Sonic Universe might have a slight cameo in Super Smash Bros Ultimate thanks to the new spirit mode. Listen in and join the fun!